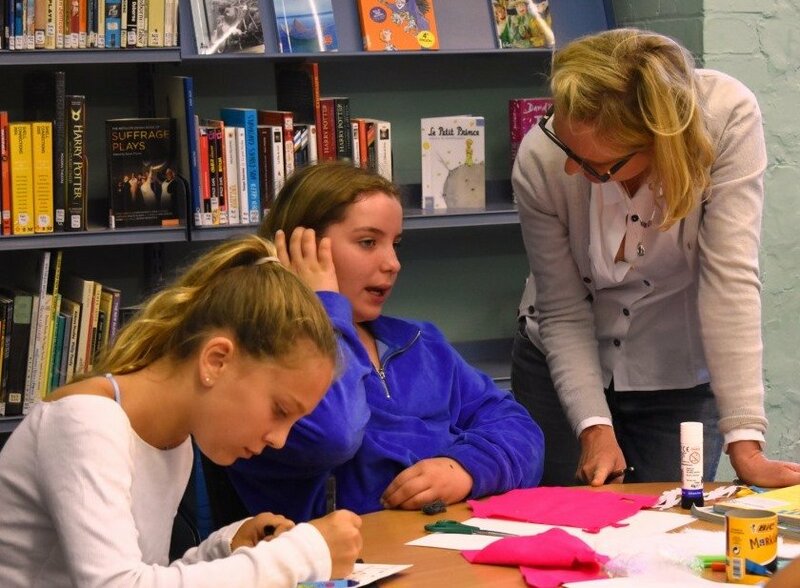 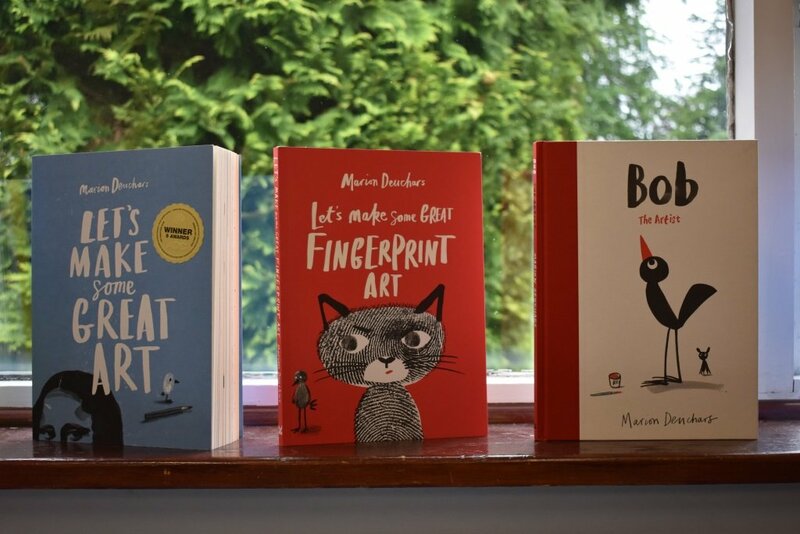 On Tuesday 14 June Year 8 (II Group) spent the morning with award-winning author and illustrator Marion Deuchars as part of an illustration project they have been working on this term. 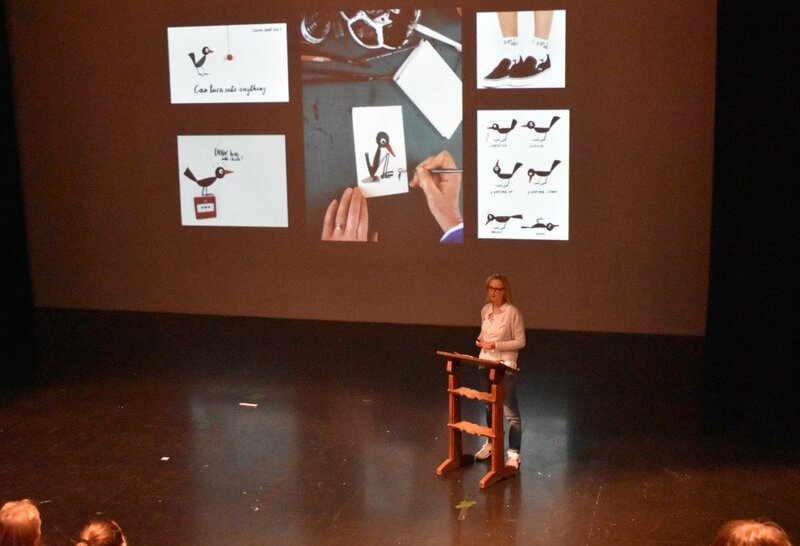 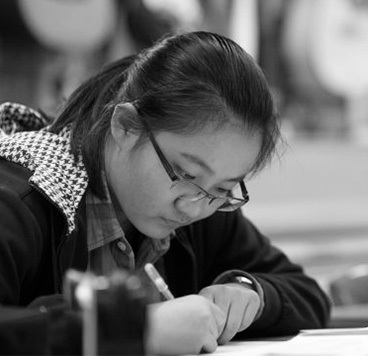 Marion – known for her Let’s Make Some Great Art Series﻿ and Bob the artist illustrations – spoke to the year about the way that she approaches illustration and discussed how to build up storylines and characters. 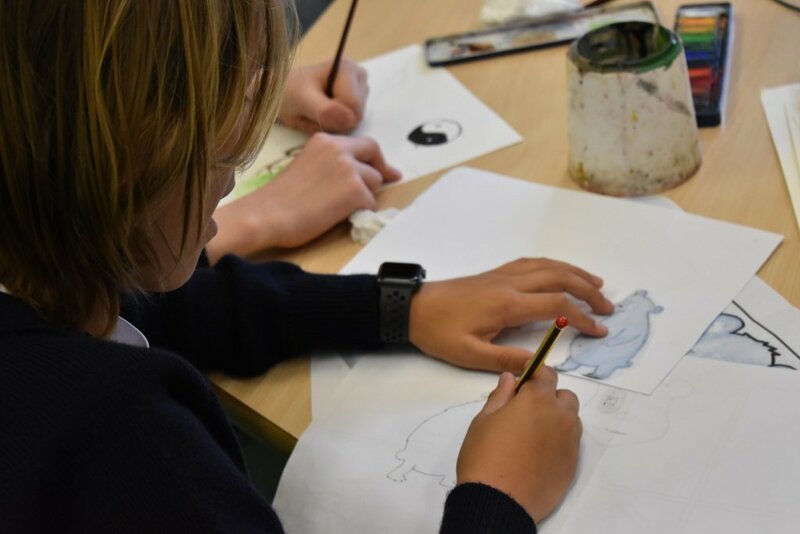 Following the talk, the pupils had a two-hour workshop with Marion, working on illustrations for the children’s books they have been writing and designing in English and art lessons this term.